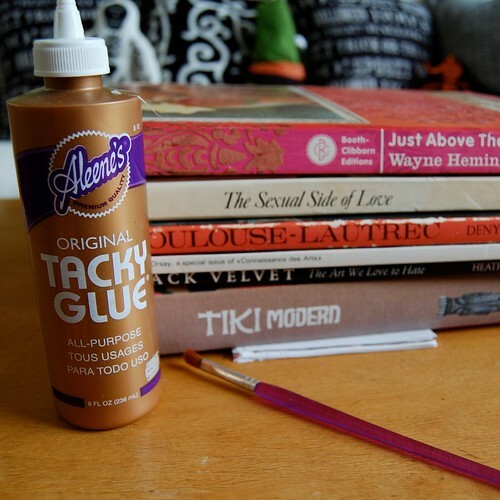 Did you know you can make your own notepad, coloring book, to-do list with just some Tacky Glue and paper? I didn't either until recently. My mom showed me a cute project in Country Living where they had made a weenie dog notepad doing not much more than cramming several pieces of paper together under a stack of heavy books and painting one edge with Tacky Glue. Always on the look out for purse size coloring books to have with me at all times in case of long restaurant wait emergencies I had an idea. The first thing I did was scavenge online for cute Halloween coloring pages and my favorite embroidery patterns. These designs are by Vickie Howell. They look as cute colored as they do embroidered. 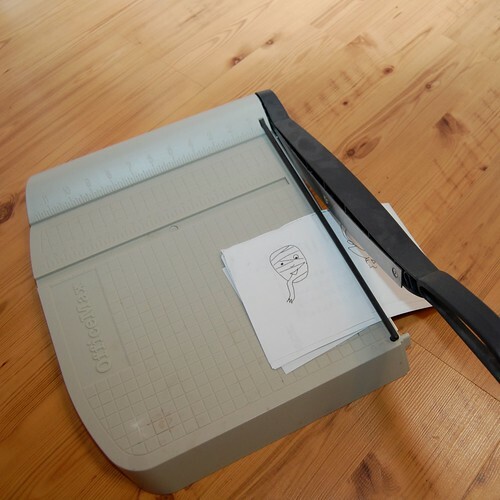 I printed the images four to a page and cut the paper into 4 squares using a paper cutter. 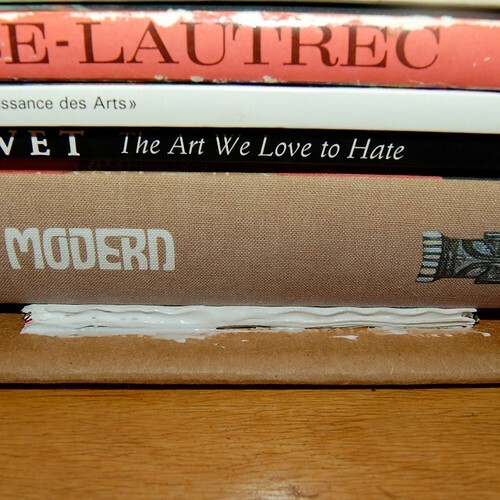 I stacked my paper together into a neat pile and stuck it under several books. 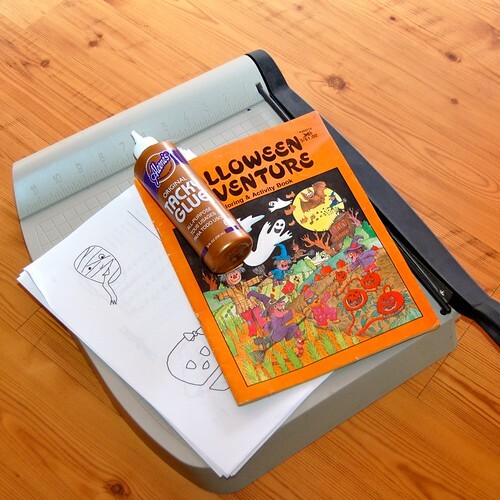 Once my coloring book was in place using a small paintbrush and tacky glue I applied several coats to what will be the spine. I allowed the glue to dry in-between coats. 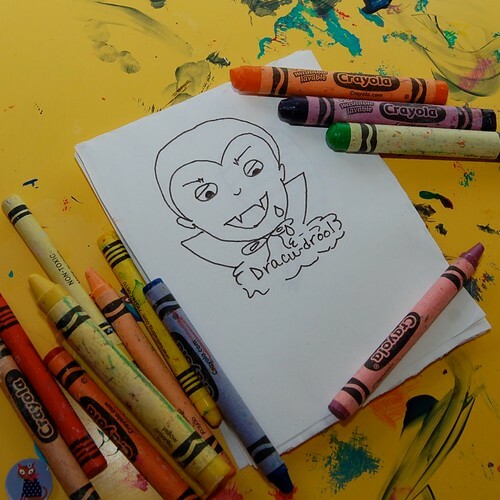 Presto magic a coloring book is born! Next I think I will make notepads for all the grandparents with my kids artwork water-marked in the background. Perfect handmade Christmas gifts.